Hike trails, play games, observe wildlife and make new friends! This one hour program is designed for kids ages 7-12. Join us from 10-11am Saturdays, Sundays and holidays through Labor Day Weekend for a fun opportunity to explore the Reserve, earn a badge and become a Junior Ranger. You will receive a logbook and badge at your first session and each session you complete leads to more cool prizes. 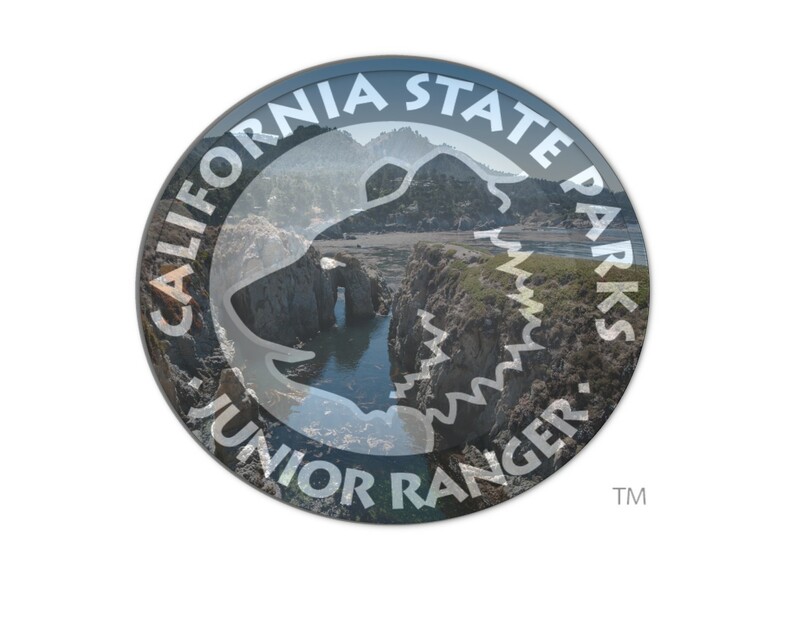 The Junior Ranger Program is a free statewide educational program in which children aged 7-12 may participate. The program emphasizes stewardship of park resources and connects park resource issues to global concerns. More than 70 California State Parks participate. Pick-up and drop-off is at the entrance benches. Pick-up and drop-off at the Point Lobos entrance benches across from the kiosk from 10-11 am.